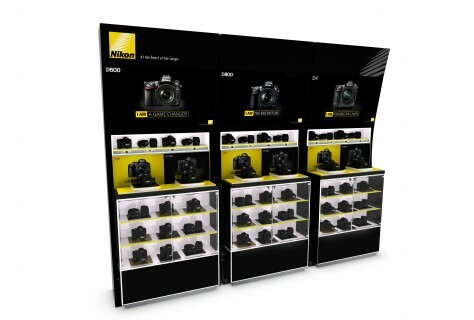 Design4Retail were approached to design and develop a range of POP and in store display solutions to work across the UK and European markets to bring Nikon consistency across the retail estate. 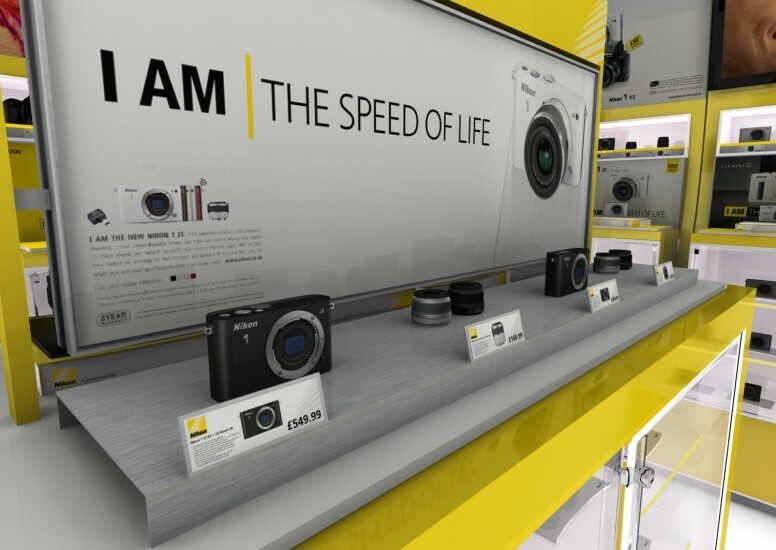 All elements had to be consistent with above the line branding and put the Nikon brand in the eyes and hands of the consumer. 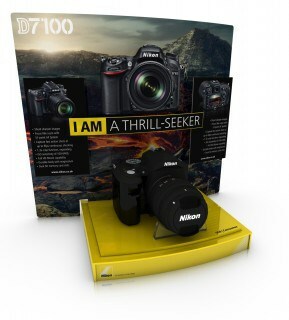 Following sign off across the suite of elements, a retail guidelines document was produced for retailers to establish brand consistency going forward.